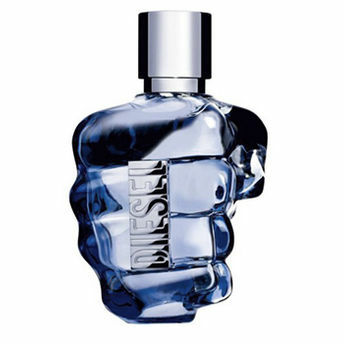 Diesel Only The Brave Eau De Toilette.The Original. it's a question of conviction. A matter of self-confidence. it's about drawing the necessary energy for self-accomplishment from deep within. Defining your values and proving your own commitment to yourself. A magnetic opposition connecting the warmth and masculinity of lemon and leather with the energy of amber and cedar wood, for a man who never stops moving up, believing in himself. Explore the entire range of Perfumes (EDT & EDP) available on Nykaa. Shop more Diesel products here.You can browse through the complete world of Diesel Perfumes (EDT & EDP) .Alternatively, you can also find many more products from the Diesel Only The Brave Eau De Toilette range.